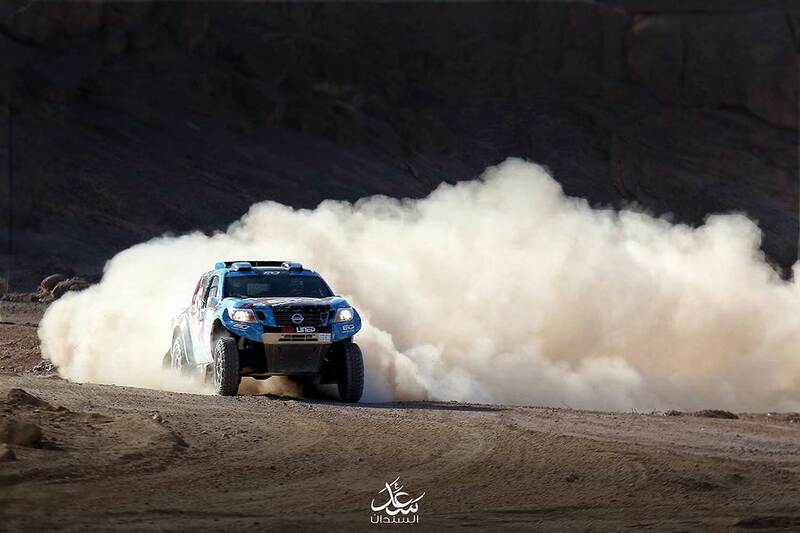 Saudi Arabia’s Essa Al-Dossari is aiming for a podium finish at the Dubai International Baja, which fires into life across the UAE’s Al-Qudra Desert on Friday morning. Driving a all-new Nissan Navara, run by his new team ED Racing and built by South African Red Lined Motorsport, the Saudi will be hoping to build upon the success he achieved in January when he etched his name on the list of winners of the prestigious Ha’il Nissan International Rally, Saudi Arabia’s off-road motor sport event. An upbeat Al-Dossari said: "We have arrived in Dubai and finished the initial preparations with some maintenance work on the car. We also passed the scrutineering process. We tried the car today and put the finishing touches to our preparations for the rally. My goal is to fight for the podium and try and take a top three finish. There are many competitors, including internationals and veterans, but that makes me even more determined to fulfil my objective." Al-Dossari will be partnered by the experienced Emirati Ali Hassan Obaid, as they mount their challenge for success in the competitive T1 category. The Dubai International Baja is the second round of the prestigious FIA World Cup and joined the FIA World Cup for Cross-Country Rallies for the first time last year after the organising Automobile and Touring Club of the UAE (ATCUAE) opted to replace the Dubai International Rally with a longer cross-country type format event. 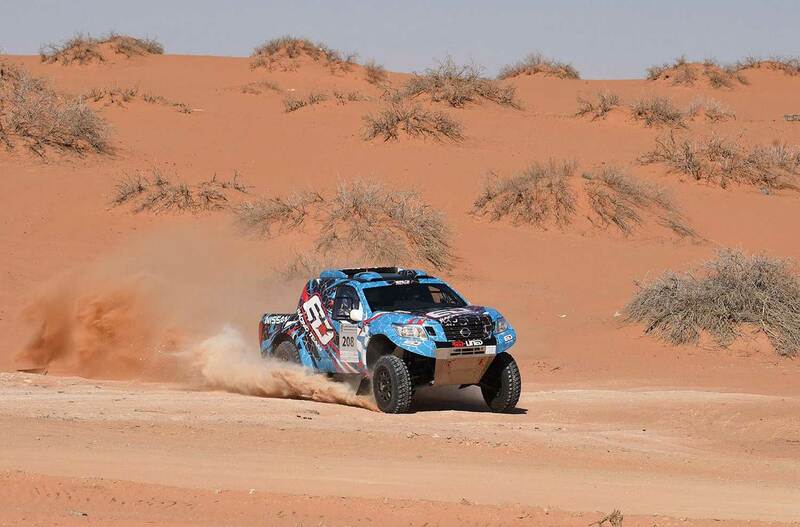 The race is short and compact by modern Baja standards and will feature two runs through a 173km selective section on Friday and Saturday before the finish at the Dubai Autodrome on Saturday evening.